Ho boy did we have some fun with the laptop gun. 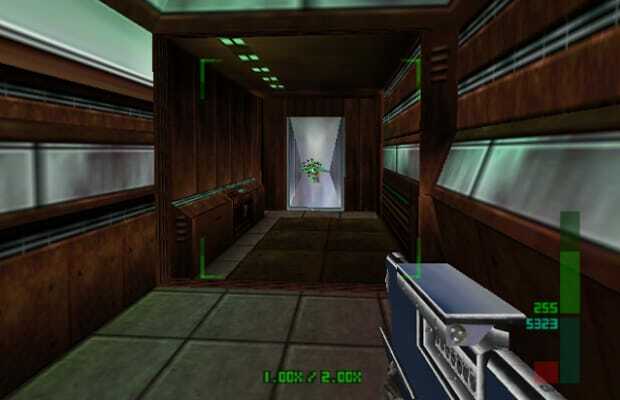 Perfect Dark improved on Goldeneye in every way, especially the arsenal of weapons. The laptop gun was the ultimate spy tool; disguised as a computer (they were a lot bigger back then), it unfolded into a powerful machine gun. To top it off (and this is really the clincher), you could stick it on any surface and have yourself an automated turret. We knew exactly where to place it on every map for maximum carnage.